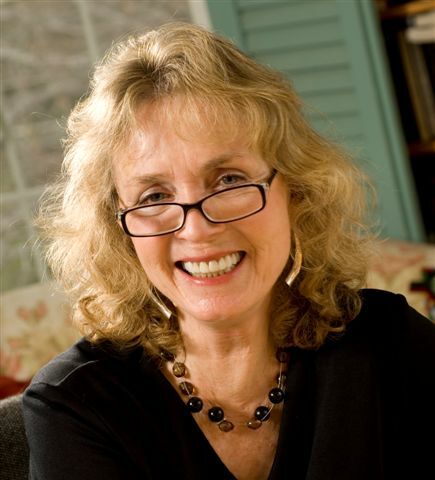 Lee Smith, born 1 November 1944, is an American fiction author whose writing has won the O. Henry Award and the American Academy of Arts and Letters Award for Fiction. I like books. I like to read for four hours at a stretch. If you’re writing, you’re always living your life in a very attentive manner, because you have to. The practice of writing itself is a way of staying in touch with the deeper, more meaningful self and the experience of writing. We have to pay attention. It’s a lifetime of paying attention and of listening and looking and seeing images and hearing stories and noticing things. When you’re just flat-out writing, it’s very much like prayer. You’re totally out of yourself, and you come back to yourself with this sort of feeling that you don’t get from anything else. I think writing has always had a powerful corrective influence and possibility. We have to write about what’s good, and we also have to write about parts of our culture that are not good, that are not working out. I think it takes a new eye. My advice for young writers is just do it. Don’t wait for some ideal point in your life when you will finally have “time to write.” No sane person ever has time to write. Don’t clean the bathroom, don’t paint the hall. Write. Claim your time. And remember that a writer is a person who is writing, not a person who is publishing.